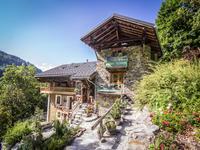 Fabulous, Superbly Restored 18th C Ski Chalet. 7 En Suite Bedrooms , Separate 2 Bedroom Apartment. Ste Foy Village. 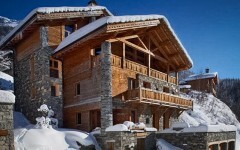 Huge luxurious ski chalet close to Val D’Isere, Tignes, Ste Foy, Les Arcs and La Rosiere. 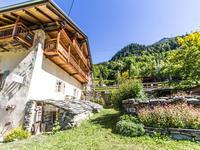 Stunning Alpine home with incredible views and access to Ste Foy, Les Arcs, Val D’Isere, Tignes and La Rosiere. 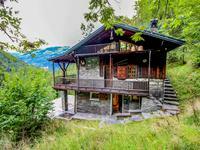 Authentic Savoyard seven bedroom chalet. 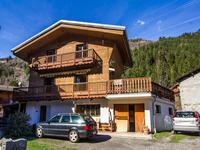 Large conveniently situated house with various potential uses close to Les Arcs, Ste Foy, La Rosiere. 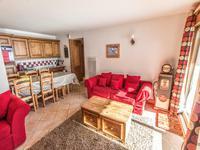 2/3 bedroom apartment in Ste Foy village, close to Val d'Isere, Tignes and Les Arcs. 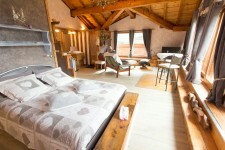 Three bedroom chalet close to Ste Foy, Val D’Isere, Les Arcs, Tignes and La Rosiere. 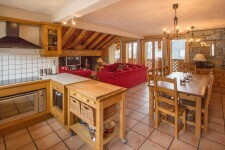 Quarter share in large five bedroom ski in ski out split level apartment in Ste Foy. Forget large busy resorts, 2009/2010 is all about “Boutique Skiing” and nowhere does it better that Sainte Foy de Tarentaise. If you LOVE off piste skiing, have a young family and enjoy a chalet atmosphere well then you will REALLY LOVE Sainte Foy. It’s one of the prettiest modern ski villages in France. 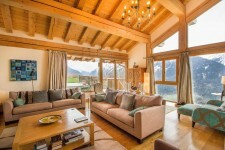 Nestled among the trees at 1550 metres in a sunny bowl above the Savoie Isere valley, it’s just a short car ride away from a host of better known resorts such as Val D’Isere, Tignes and la Rosiere. It has stunning views of Mont Blanc (4,807m). 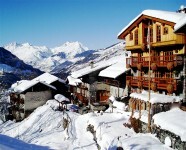 Small family ski resorts are back in fashion and Sainte Foy has everything you will need. The right skiing mix for experts and beginners, good facilities for children, fine food and a high standard of accommodation. For small children Sainte Foy is ideal, it’s friendly, has a kids club, a ski school and the nursery slopes are conveniently close to the middle of the village. Despite what you may have encountered in other small resorts, lifts are in good condition and well maintained. Sainte Foy opened its first 3 lifts in 1990 and has been adding to them ever since. The most recent was a 6 man chairlift in 2006/7. The village has plans to build more lifts in the future to further extend the 30km of pisted ski area. Currently there are 4 chairlifts and 2 tows. The Morion and Crystal Dark blacks that run down from the Col de l'Aiguille summit at 2620 metres are suitably challenging, whilst a full top to bottom descent is possible by taking a succession of reds such as L'Aiguille down to Creux de Formeian finishing up with La Savonette. The snow cannons and its north west facing position keep Sainte Foy snow-covered from December to April. Off piste addicts have raved about Sainte Foy for years, you’ll find powder here days after it has been skied out in nearby Espace Killy. It has long been the reserve of off piste guides and you may want to make use of their expert knowledge, especially when facing serious steeps! Boarders have a terrain park all to themselves by Cret Serru (2040m). Beyond this St Foy is a natural playground for snowboarders with countless drops and hits. The top half of the mountain is a treeless powder bowl, whilst the lower trails are cut through the forest creating endless opportunities to enjoy. Anyway it’s not all about skiing and boarding .......or is it? Your first port of call, once the lifts have closed, should be the Pitchouli Bar. Renowned for its early evening live bands and relaxed atmosphere it’s THE place to wind down before dinner. There are a variety of different restaurants in and around the village, menus range from tapas to local Savoyard fayre. Don’t expect huge nightlife in Sainte Foy, that’s not what it’s about, however if a pleasant meal, a few glasses of wine, in front of an open fire then falling into bed appeals to you, you really will LOVE it here. The Eurostar offers a regular service to Bourg Saint Maurice which lies at the foot of Sainte Foy de Tarentaise, from here a taxi transfer can be arranged. Local airports are Lyon (135kms), Geneva (130kms). Chambery (75kms) and Grenoble (115kms).